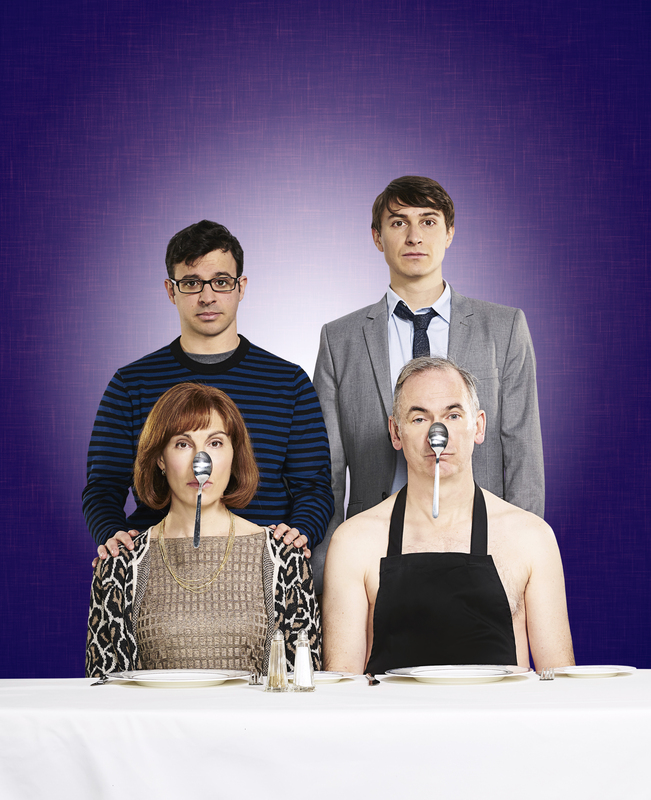 IJPR has handled the press for all four series of Friday Night Dinner. Launching in 2011, IJPR has built up a strong press presence in the UK media, achieving covers, features and broadcast for each series. With series four, IJPR launched the show with appearances on Radio 1 with Nick Grimshaw and ITV’s Lorraine, as well as achieving features in all listings and weekly publications.